At the end of the guided tour; free time in Asarag Square for photos or simply take a mint tea or coffee in one of the cafes under the arcades of the big place Assarag. 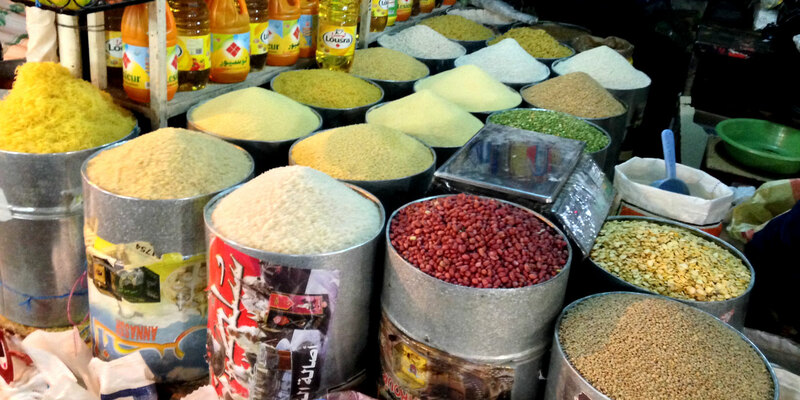 Next, the walk of discovery in the labyrinth of the old medina and its souks, rich in handicrafts, food products, clothing and jewelry items, a paradise for admirers of authenticity and genuine atmosphere. 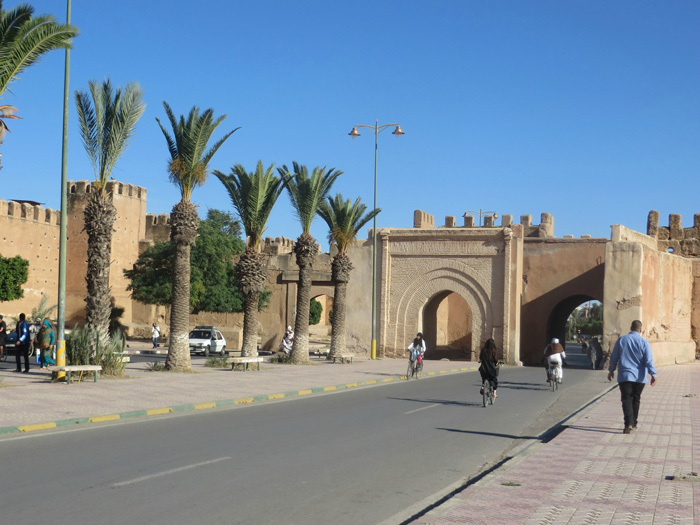 Start the 1hr drive at 8:30 am, heading towards the plain of Souss rich in agriculture; orange trees, olive trees, banana trees etc…, to arrive in Taroudant, one of the oldest cities in Morocco, located 80 km southeast of Agadir. The old medina surrounded by 6 km of ramparts built in beaten earth is very interesting and somewhat reminds the visitor of Marrakech. 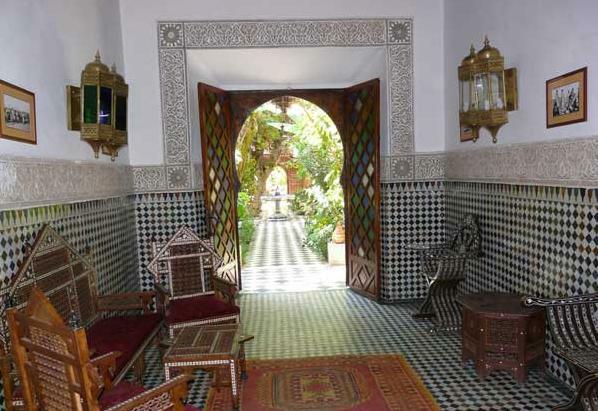 Start the visit by going around the ramparts then stop at the Salam Palace, former palace of Pacha of Taroudant and the region presently turned into a Riad or hotel. A break for a good mint tea, coffee or a fresh orange juice at the patio and garden of this palace is well deserved.